Stevens is up for his first COTY award. 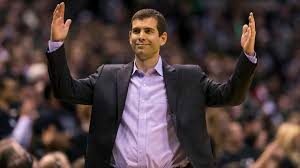 Celtics head coach Brad Stevens is finalist for the NBA Coach of the Year award. Alongside him, Quin Snyder of the Jazz and Dwayne Casey (formerly) of the Raptors won a nomination. This season, Brad guided an undermanned and injury-plagued squad to a 55-27 record, including a scorching 16-2 start. This was good enough for second in the conference and fourth in the NBA, in just his fifth season with the team. As the season progressed, the success only magnified his coaching prowess in the absence of the team’s stars. 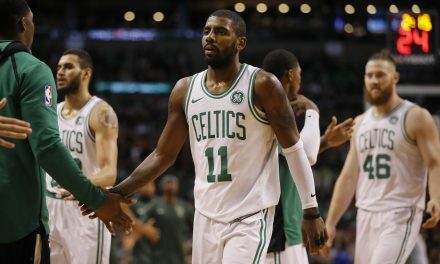 Stars Gordon Hayward (missed whole season) and Kyrie Irving (22 games, including rest of playoffs) missed large amounts of time. 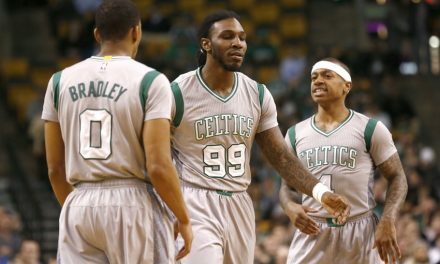 As the team’s play showed, Stevens demanded results night in and night out from his guys, even against tough match-ups. 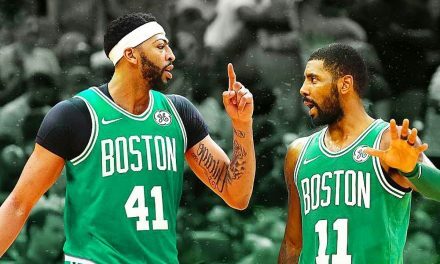 Improbably, this came even on nights when the roster was so depleted that Guerschon Yabusele and Jabari Bird started. Under Stevens’ tutelage, the team received contributions from every player on the roster. Throughout the year, he developed even his youngest players into reliable contributors. 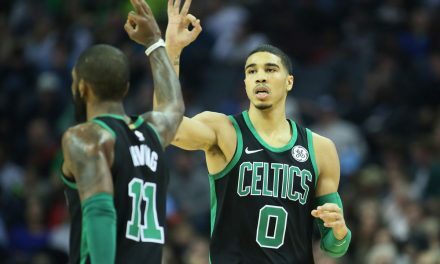 For example, Jayson Tatum, 20, is a Rookie of the Year candidate. Often on the court with Tatum, Jaylen Brown, 21, has provided impactful minutes for the team as well. This year, Snyder and Casey will challenge Stevens for the award. Snyder guided his squad to a 48-34 record, which was good enough for fifth in the Western Conference. The team, whose leaders included Rudy Gobert and rookie Donovan Mitchell, was able to advance to the second round of the playoffs. The third candidate is Casey, who took his Raptors to a 59-23 record, first in the East. Under Casey, DeMar Derozan and Kyle Lowry led the team to an excellent regular season. However, this race becomes interesting as Casey was recently fired from his position after losing in four games to the Cavaliers. This year, the league will reveal the winner of the award on June 25th. 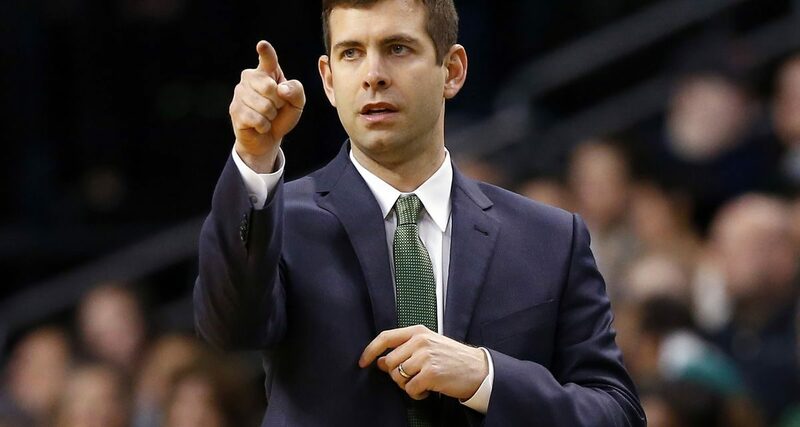 Brad Stevens certainly seems to have a great shot at gaining proper recognition for his coaching ability. However, we will see if the media members that comprise the voting team feel the same.